It’s important to maintain your deck otherwise, mold and termites can destroy it in matter of days and may become very unsafe for your family and your guests. Sometimes when left unmaintained and unclean the deck will need repair. That is where the experts at DJ Construction come in for your time of need. 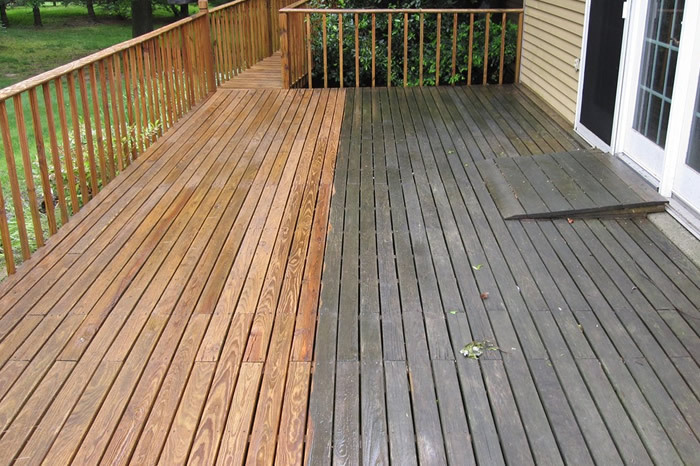 Keeping your deck clean will always yield great results.